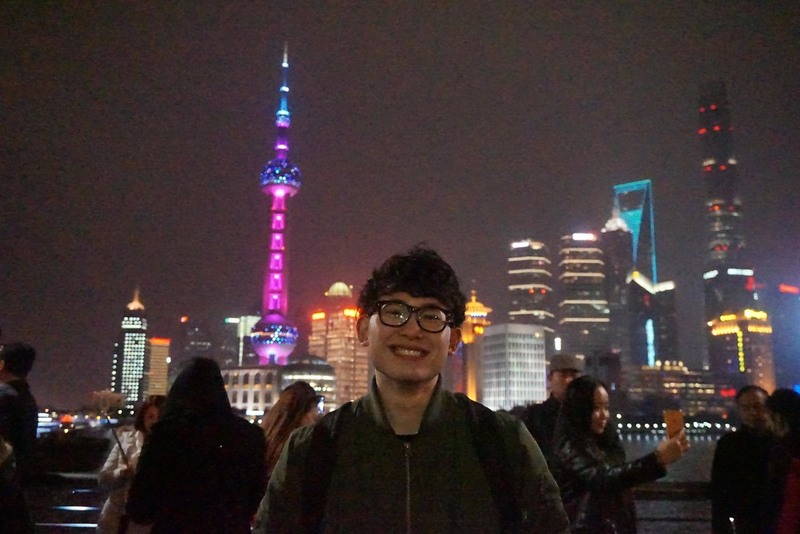 I have never been there, so I could enjoy China travel! People were kind, food were delicious. It was good experience for me. Can you tell us a little about the VOID Contest? There isn't only freestyle contest but also battle. The stage was great. I enjoyed the contest. How was the level of play? Some player has good skill, some player has potential of growth! Enjoy playing yoyo and practice more! 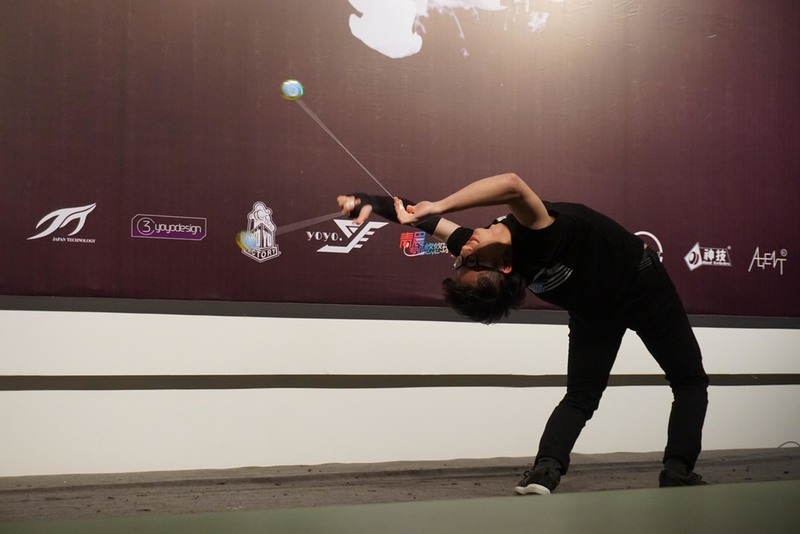 Would you like to see more of China and its yoyo scene? I was surprised that there are 2A players both boys and girls. 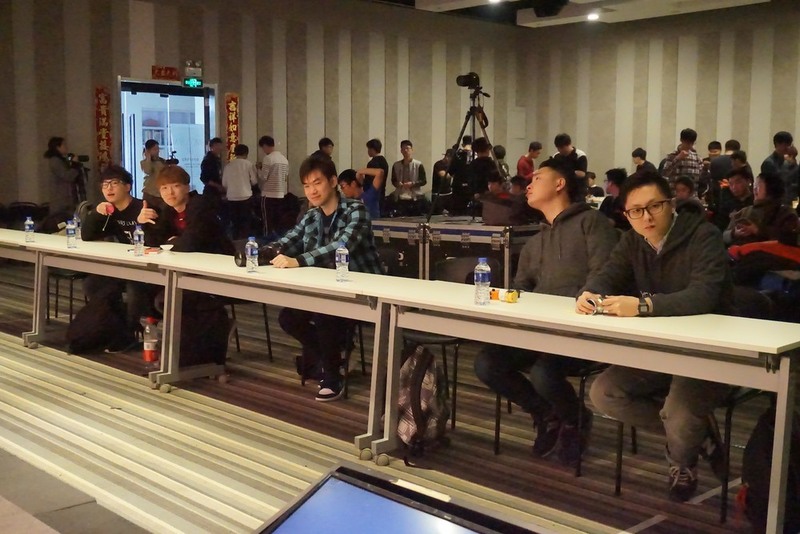 I want to show my 2A skill and want Chinese players to get higher 2A skill!! Thanks Shu! Any shout outs or anyone you want to thank? Thank you for all guys who I met at void yoyo contest! Especially, I want to thank to void organizers, yoyo officer and team yoyofactory.